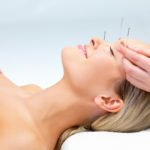 Can you tell me whether acupuncture is useful for allergy relief? I’ve heard that it can help, but I don’t know whether I should try it or not. Nothing else works well. Originally published on June 13th, 2014. Acupuncture may well be worth a try for your allergy symptoms. However, the best evidence we have of its efficacy comes from a single study published in 2013 in the Annals of Internal Medicine. Researchers in Germany assembled a group of 422 people, ages 16 to 45, all of whom had pollen allergies. They divided the participants into three groups. The first group received 12 acupuncture treatments, plus antihistamines to take as needed. Group two was treated with sham acupuncture (meaning that the needles were placed randomly rather than at appropriate acupuncture points) plus antihistamines. Group three was allowed only antihistamines to address symptoms. After two months of treatment, the researchers found that 71 percent of the patients who received real acupuncture reported improvement in their symptoms and less use of antihistamines than those in the other two groups. However, 56 percent of the patients in group two also reported improvement as a result of the “sham” acupuncture (which they didn’t know was sham). This finding suggests that a strong placebo effect may be at work here. Four months later, the researchers found that that the differences between the groups were less apparent than they had been at first, which may mean that the patients’ expectations of acupuncture’s effects could have influenced their perception of how well their symptoms had improved. 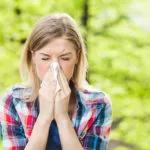 Still, the study’s outcome suggests that acupuncture may help relieve the symptoms of seasonal allergies and is worth further investigation. A Time magazine report on the study quoted lead author Benno Brinkhaus of the Institute for Social Medicine, Epidemiology and Health Economics at Berlin’s Charité University Medical Center as recommending a trial of acupuncture for patients who aren’t satisfied with conventional medication or treatment or if their medication leads to unacceptable side effects. For the record, on its website, the American Academy of Medical Acupuncture notes that acupuncture may be an “excellent complement to routine care [for moderate allergic sinusitis], often minimizing or altogether eliminating the need for medications, releasing the patient from continuous exacerbation-remission cycles.” This group is the professional and licensing organization for M.D.s and D.O.s who practice acupuncture. If you are considering acupuncture, you should discuss this therapy with your primary care physician or integrative medicine practitioner, if you have one. 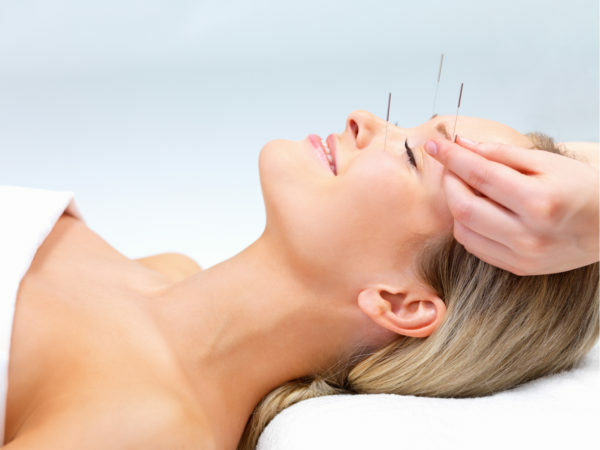 Because acupuncture is growing in popularity, your doctor may be aware of qualified practitioners in the area and be able to offer recommendations for you depending on your symptoms and medical history. 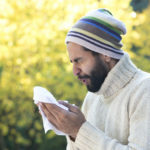 Do you suffer from allergies or asthma? 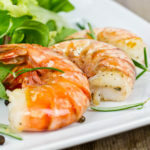 Your diet may be negatively impacting your symptoms – join the Dr. Weil on Healthy Aging online plan for access to hundreds of recipes and information that can help lessen the discomforts of allergies. Join today and get 14 days free!